I’d heard of the Stella & Dot jewelry line before but admittedly didn’t know too much about it, but when I spotted an eye-catching necklace multi-strand with chunky blue stones in the latest issue of Instyle, I took notice. Turns out, the collection of colorful necklaces, bracelets, earrings and more features some really fun pieces—a ton that complement Newport style, and at affordable price points (a ton of pieces are under $50 and they also have sweet sales). Turns out it’s a celeb favorite too, with Katherine Heigl, Olivia Munn, Rashida Jones and Fergie all sporting Stella & Dot. 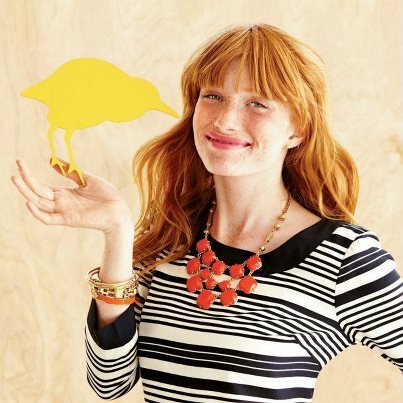 Locally, the line is sold via trunk shows and direct through independent stylist Karen Sanderson. 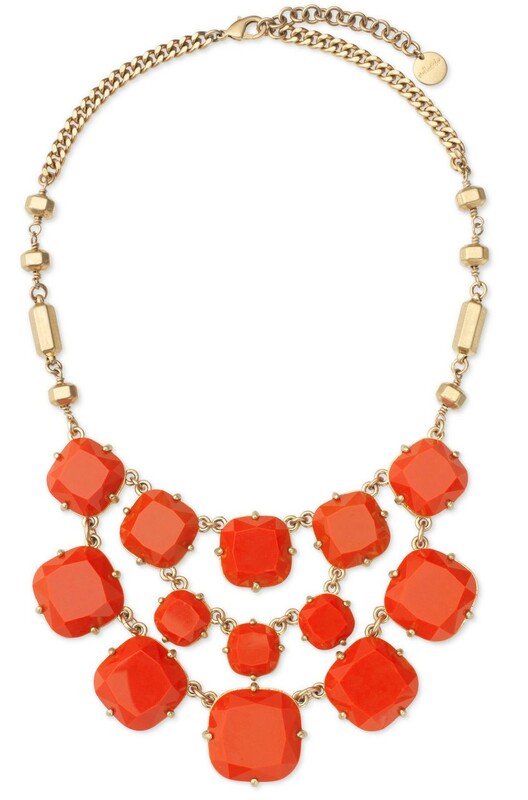 To get to know the line, we’re giving away the hugely popular Olivia Bob necklace in coral as featured here ($118 value). To enter, simply like you to LIKE Karen’s Stella & Dot page on Facebook, and leave a comment here (even just “Enter me!” will do!). Winner will be drawn on Sunday, August 19. 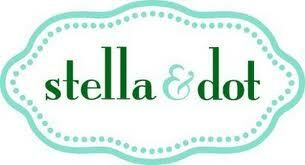 Love love stella & dot!! Enter me! This is my favorite necklace! It has been waiting on my S&D “wish list” 🙂 I would LOVE to win it!!! I like her on FB. Please enter me! Love it!! Hope I win! Enter Me!! Thanks!! Liked on FB! Thanks for the chance to win!! Hoping my anniversary on friday will give me luck so I can win this necklace! Liked her FB page…Thanks for the chance to win! I would love to win this. Enter me! Krista! You won! Please email me at newportstylephile@yahoo.com and let me know where I can mail your awesome necklace! Congrats! Enter me! I love the color! Liked Karen’s FB page! Cheers!